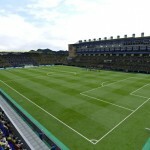 This pack contains the real stadium for Villarreal CF with new textures and tournament dressings. Hi I drop all the documents on each folder but it isn’t working. Could you please tell me which stadium it replaces or how could I make it work? Agustín, pudiste instalar EL MADRIGAL? Estoy en la misma situación que tu…como lo hiciste? 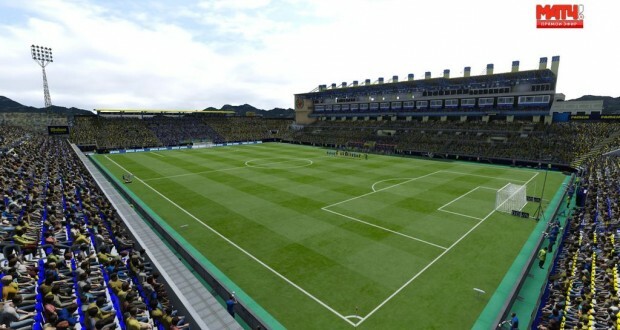 the same as Agustin…Could you please tell me which stadium it replaces or how could I make it work? And which stadium it replaces?